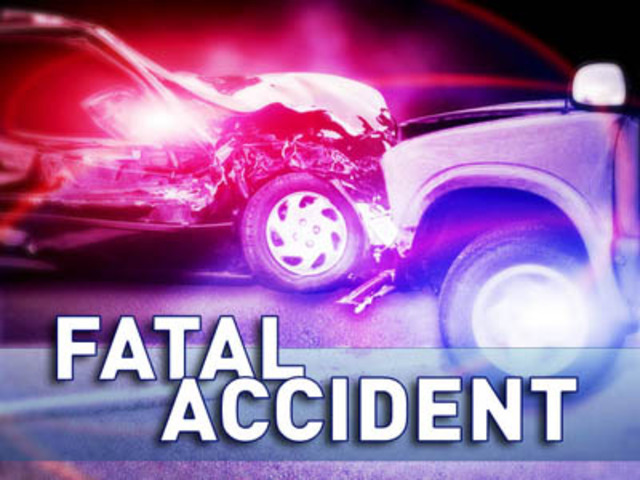 A 46-year-old woman has been killed after she crashed her car into a tractor trailer late last night in west Michigan's Oakfield Township. Michigan State Police say the woman from Morley crossed the center line around 11:30 last night and hit a tractor trailer. She was killed , but the 22-year-old driver of the tractor trailer from Big Rapids was not injured. No word yet if drugs or alcohol were a factor in the crash.